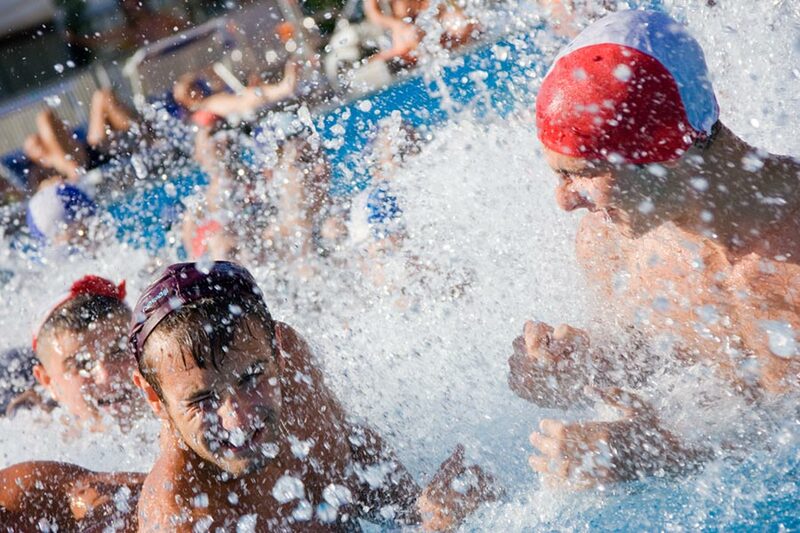 Inside the camp there are 2 swimming pools, ideal for the fun and relaxation of all camping guests. Moreover, in the swimming pool area it will be possible to keep fit thanks to the water aerobics, swimming, and much more! 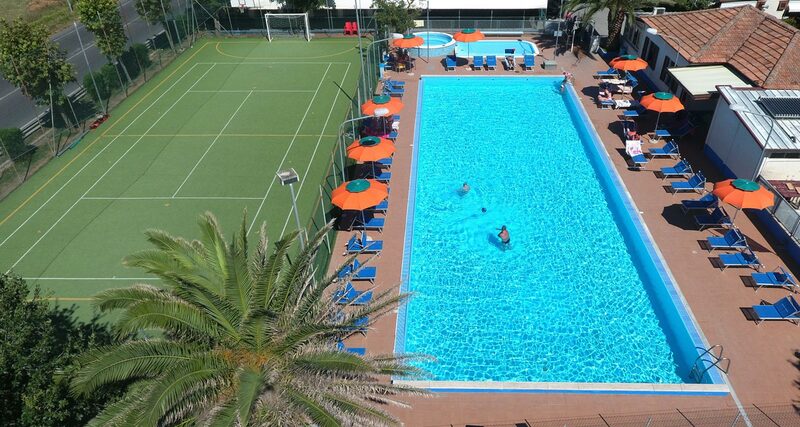 2 swimming pools equipped with umbrellas and sunbeds are at your disposal to spend pleasant days of sun and relaxation. The adult pool is 1.20 m deep at the lowest point and 1.40 m at the highest point, while the children’s pool is only 40 cm deep, providing a safe area for swimming under the supervision of the rescue staff at the campsite. Not just relaxation. 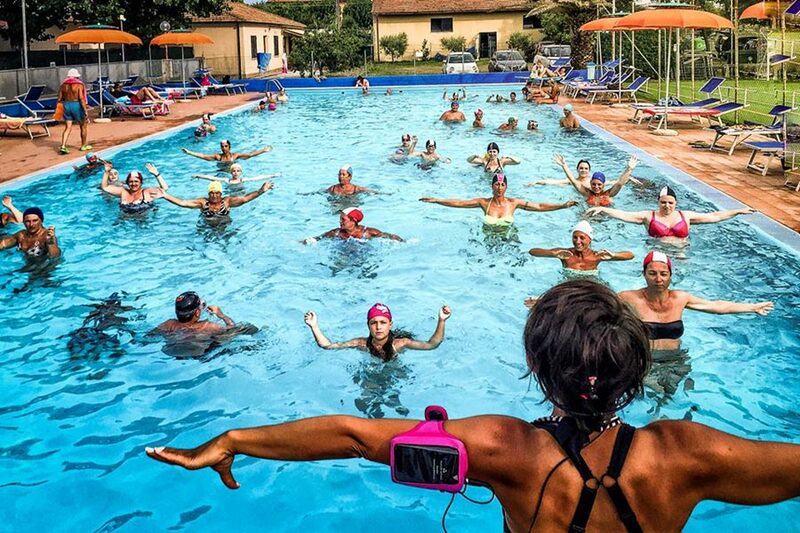 Every afternoon, aquagym courses are held to have fun together and make healthy physical activity. Also, lots of free time to play water polo, volleyball in the water, or more simply, having fun with friends. Every day our entertainers organize fun sports activities and games with children, to play and have fun all together and give peaceful days even to parents!